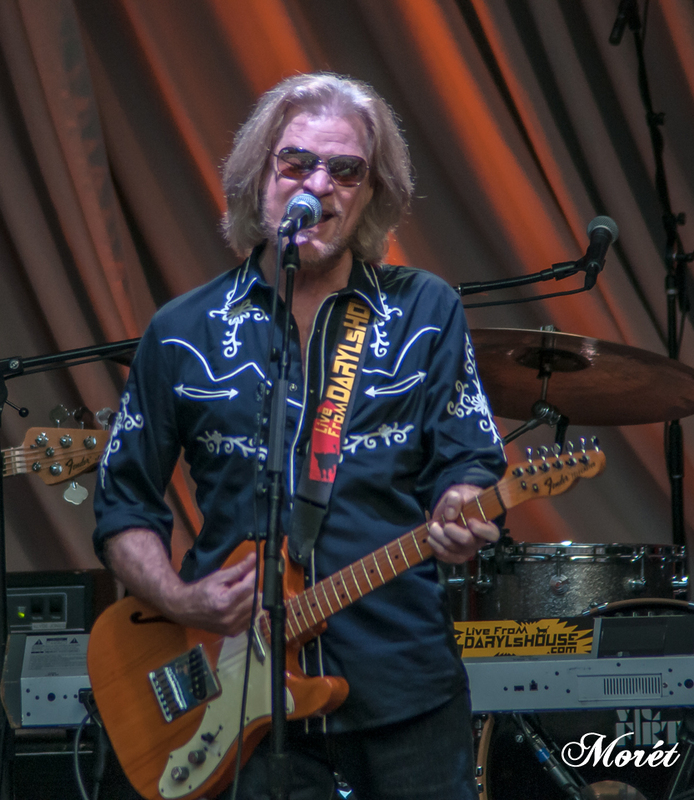 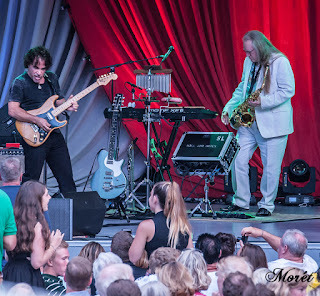 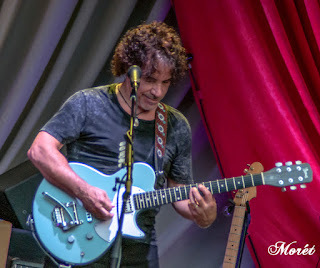 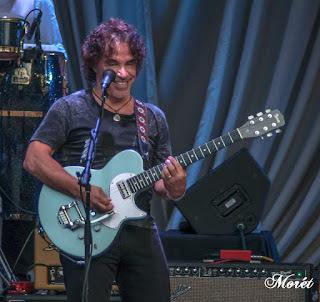 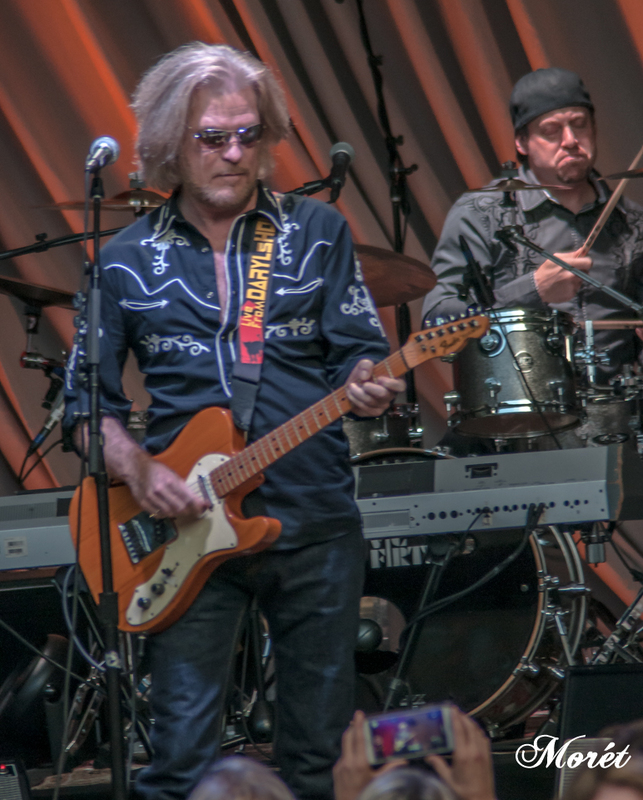 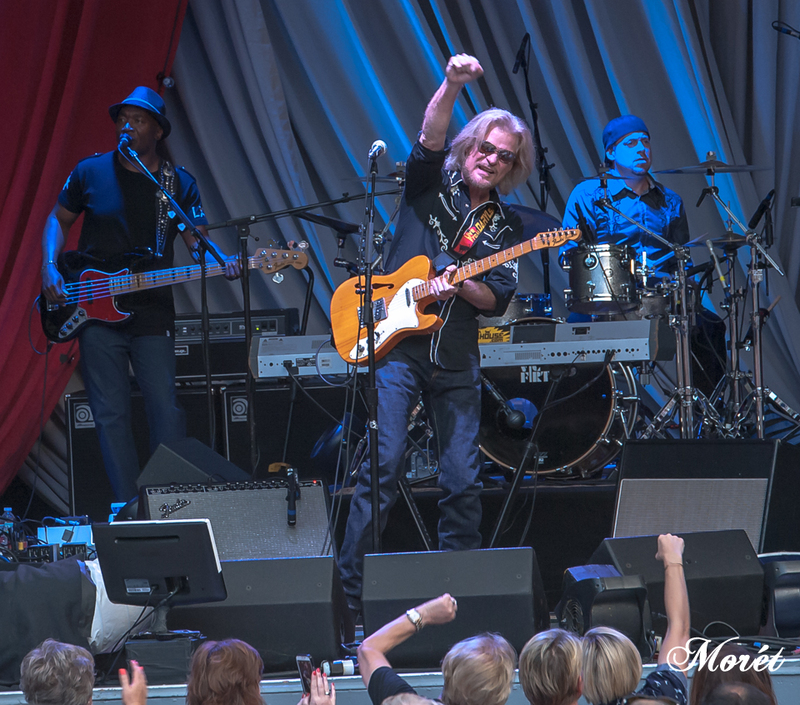 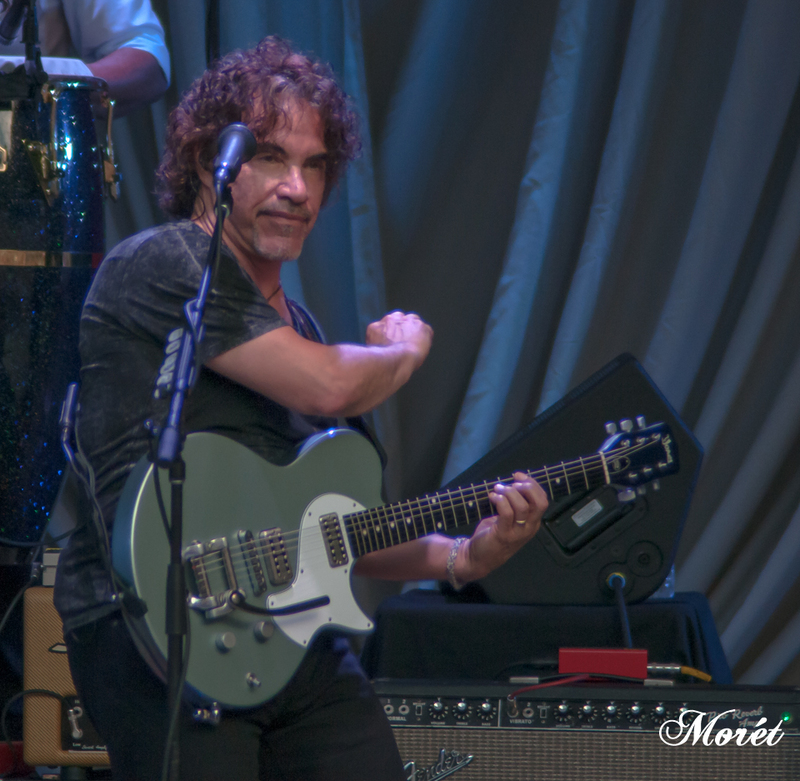 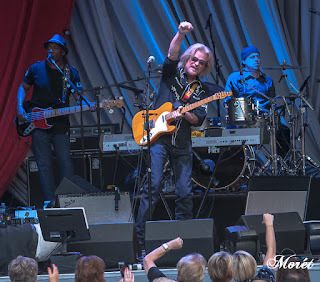 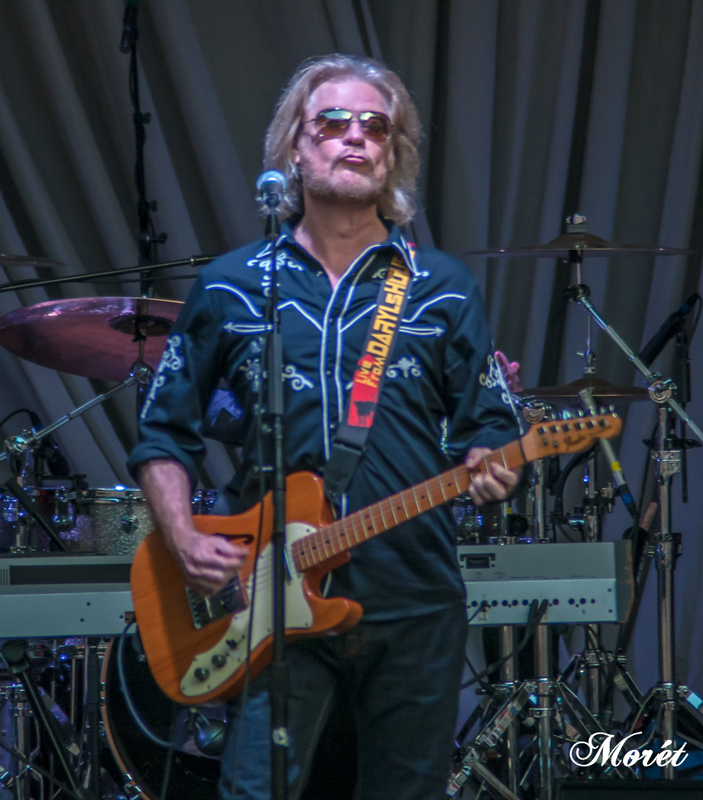 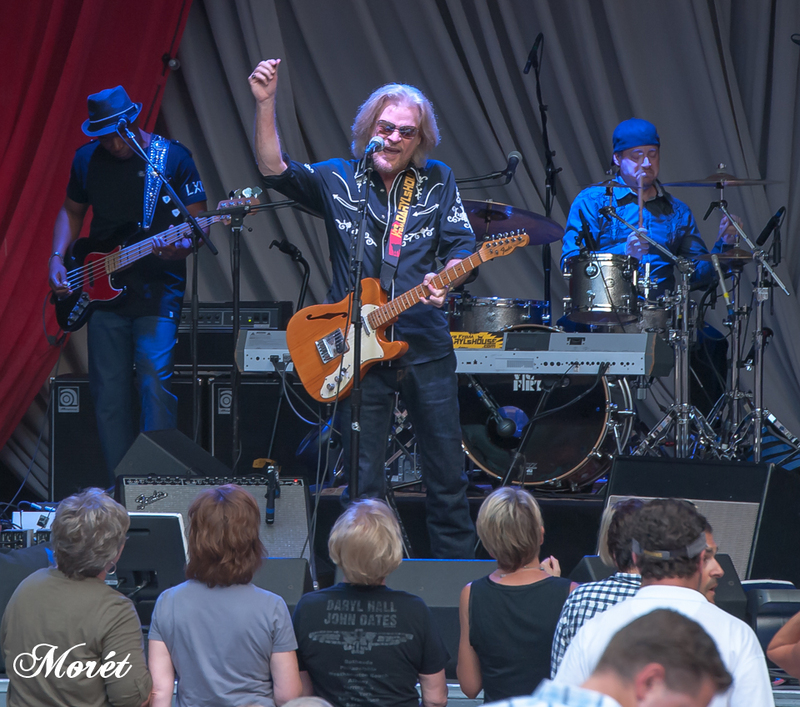 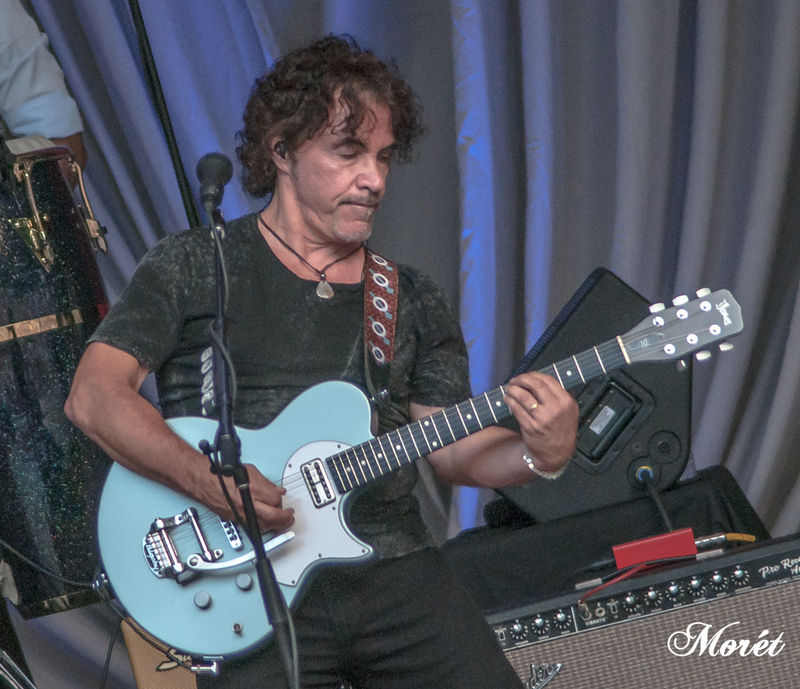 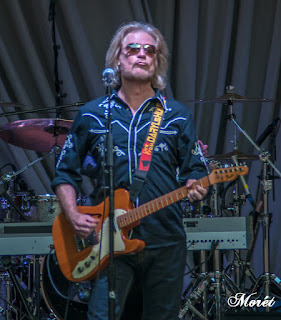 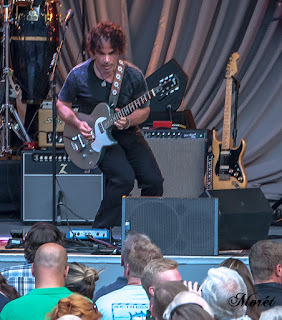 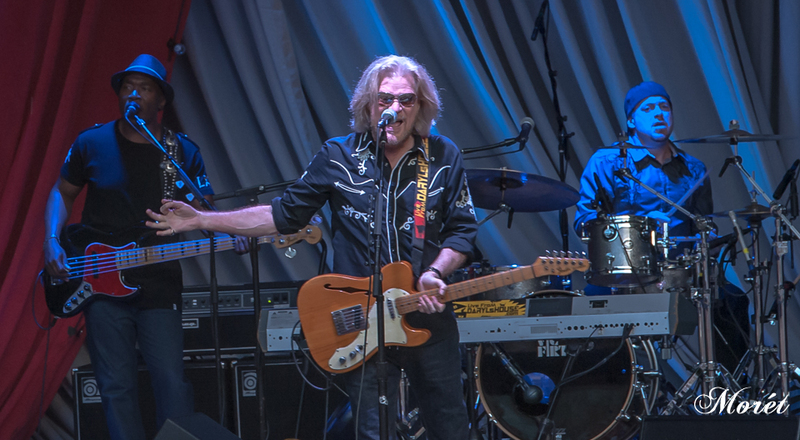 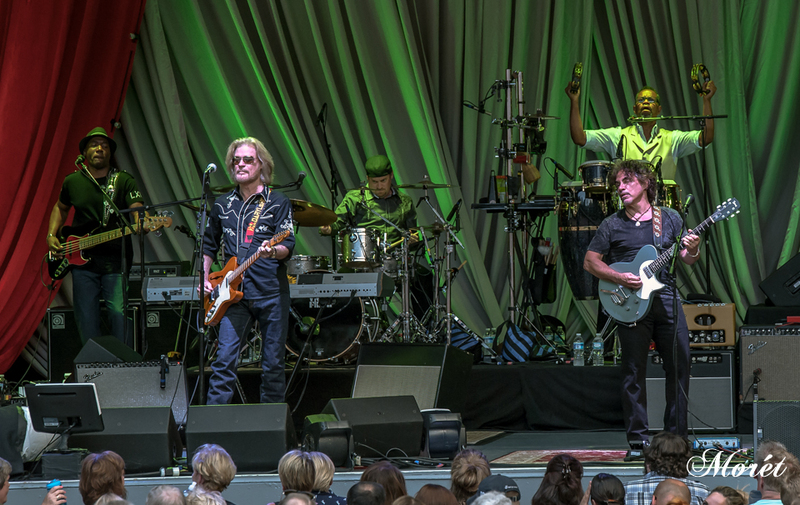 La Vie Artistique Magazine: Hall & Oates Belted Out the Hits to a Sold-Out Crowd on July 10. 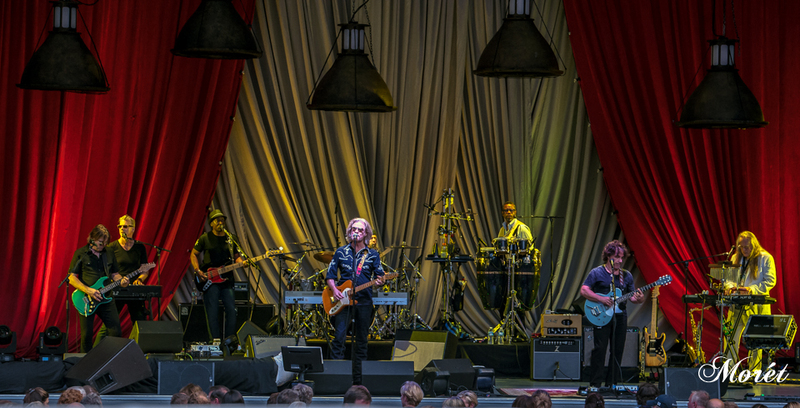 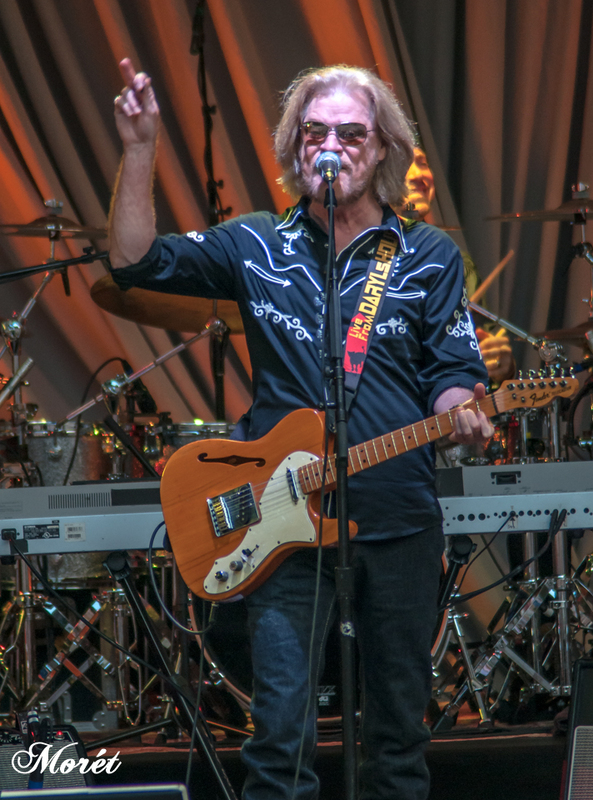 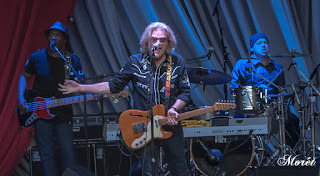 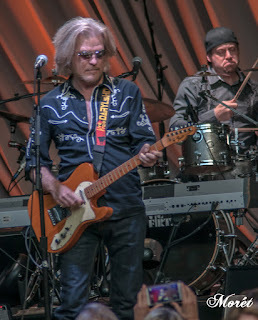 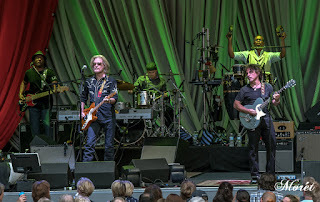 Hall & Oates Belted Out the Hits to a Sold-Out Crowd on July 10. 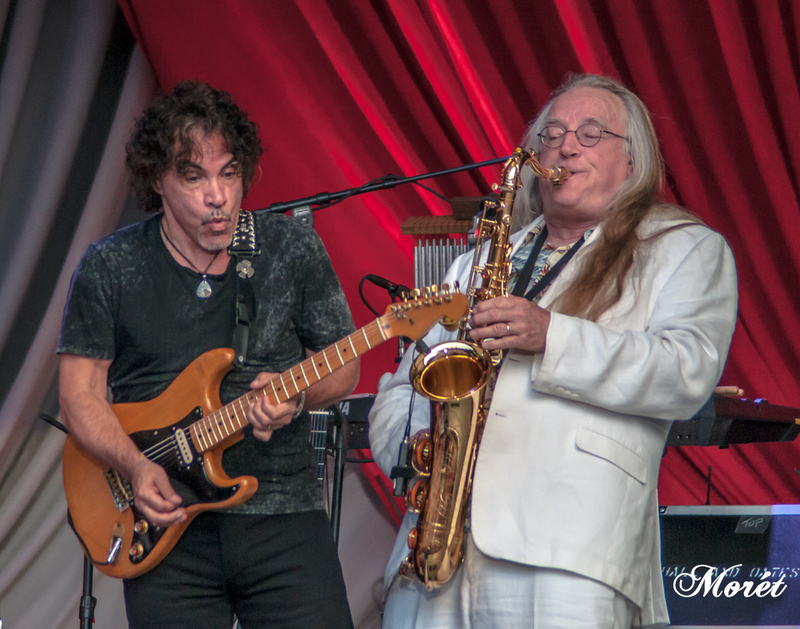 The duo surprised us with older, lesser-known hits including “Las Vegas Turnaround” and “Back Together Again”. 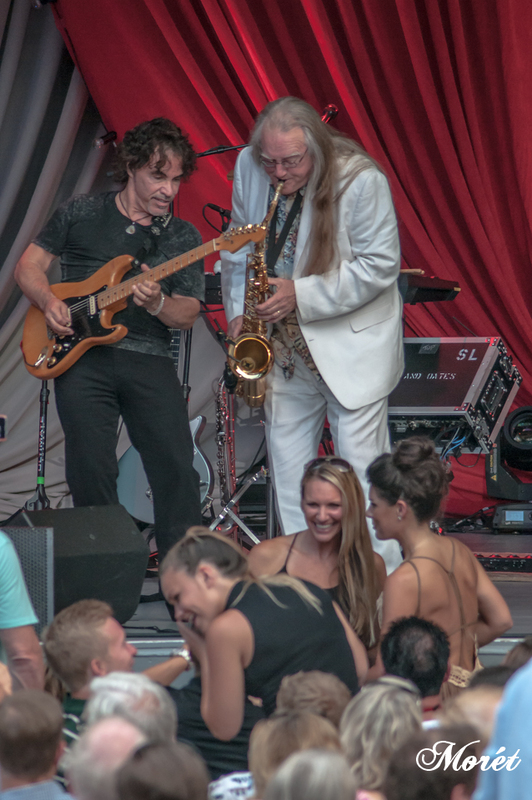 The dance party continued with an encore of “Rich Girl,” “Kiss On My List” and “Private Eyes.” Fun was had by all in spite of the sprinkle of rain. 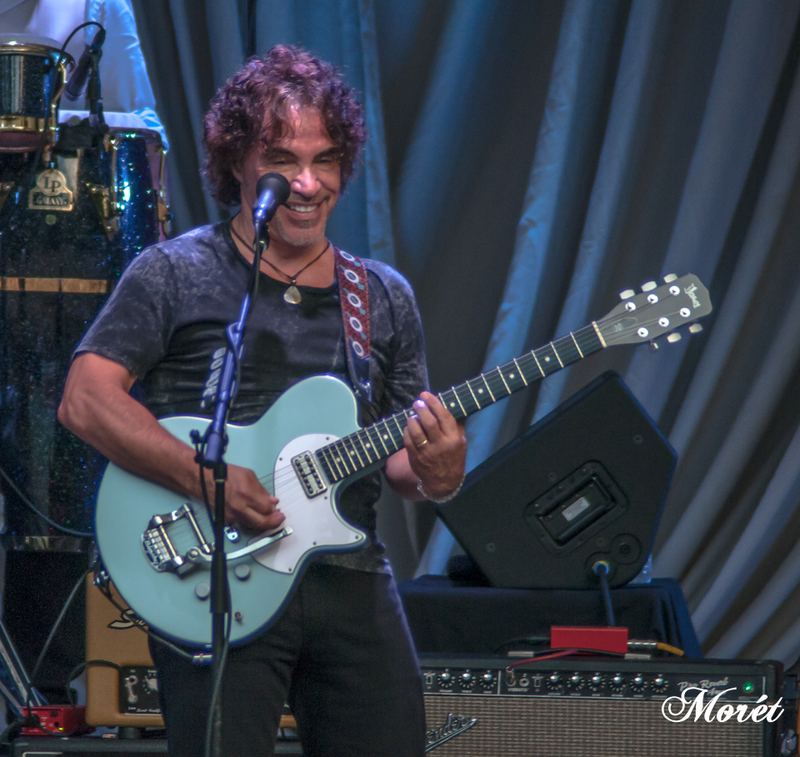 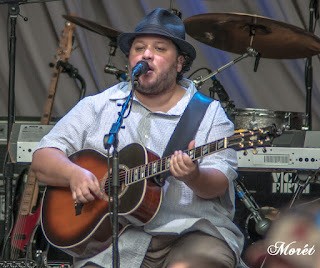 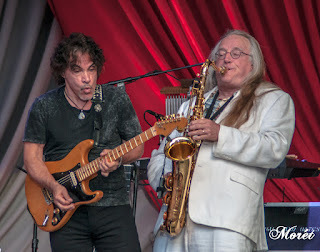 Mutlu, a long-time friend of Hall & Oates, opened the show. 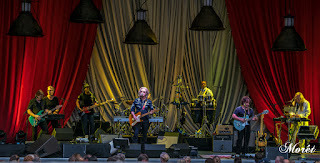 Don't fret if you missed Friday's performance, rumor has it they will be back for Music Midtown in September!